All the latest news, analysis, data and video on fashion retailing, including detailed analysis of key industry players such as M&S, Next and Primark. Are smart clothes the future? Will fashion retail be dominated by platforms? These are the questions facing the fashion industry today, as what consumers want and how retailers deliver that to them shifts rapidly. 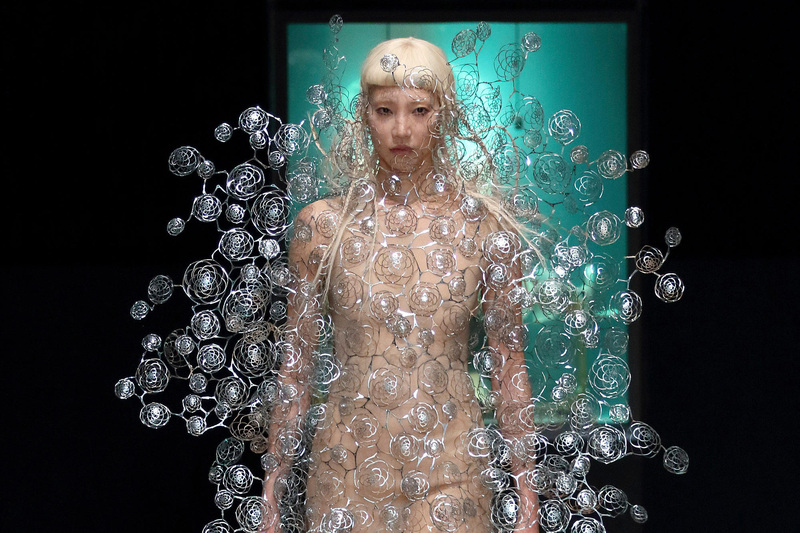 Read our deep dive into the future of fashion to find out how clothing design, manufacturing and retail is transforming, and how retailers can prepare for this new world of fashion.